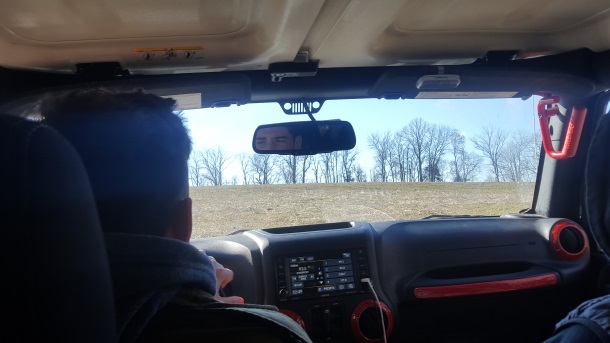 Have you ever had the feeling that your whole life is changing and you are no longer in the driver’s seat? This month, this is exactly how I feel. After all these years, why would I subject myself again to the sleepless study nights of being a graduate student? Because you deserve a person that can manifest what she is talking about! It is great to philosophize about the future, about transforming urban planning, but words don’t count for much unless they are backed by action! And to create sustainable action, I felt the need to be immersed in the latest technologies and to exchange with great minds. So back to school I went to learn from the best in the world of plant neurobiology, architecture, urban planning, design, and social innovation. But I knew that would not be enough, so in addition to Futuro Vegetale at the University of Florence, I have been stepping deeper into biomimicry and the role plants play in telling stories and carrying out functions by collaborating with Bioversum, the design process of Temple of the Peoples at Damanhur, and an installation project in Matera, Italy. You may think you know where a path is going to take you, but you never really know until you start walking. So here I am, four months into this new path, and I can tell you this: it is thrilling and scary and inspiring and exhausting! And this is the beauty of life. If you have the chance to try something new, DO IT! What is the worse that can happen, you fail? Well then you are right back where you started, which is the same as if you had never done it to begin with! Trust me, you are stronger than you think. Last month, I participated along with Bioversum co-founder, Johannes Kisser, in the Urban Futures workshop organized by BiomimicryUK in London. Johannes is an expert on circular economy and water treatment, I am the plant intelligence lady. Along with professionals from various fields of design, urban planning, and development, we explored biomimicry, circular economy, social collaboration, and systems-thinking for the cities of the future. Events like this help me see that the future we want is already being born! The week before that, I was back in Montenegro for Green Culture Forum 2018. This time I spoke at the Cultural Centre “Vojislav Bulatović Strunjo” in Bijelo Polje. Geared toward high school students and their teachers, my talked covered plant music, plant intelligence, and the role of plants in daily life. This was my second year at this event, which looks to bring sustainable and green thinking to the country. I must admit that I fell in love with Bijelo Polje and its people. Hopefully, next time I will be able to spend more time in this gem of a city! Connect to plants and nature, wherever you go. Last days to order the Music fo the Plants Bamboo device on Indiegogo! Summer hasn’t even started yet, and it is already full. First stop, Damanhur for the Solstice Ritual, then back to Florence for more graduate school. Expect slow responses while I work on my final project, which I promise to tell you about in another installment. July brings the kick-off of the Hydrousa project with Bioversum in Greece. This multi-year project will see the installation of closed-water loops in three water-scarce islands—talk about urban planning! I am just entering the team, so expect a more complete update later. I always say to myself that I will write something short and sweet, then end up writing a book. Hope it is an entertaining one! 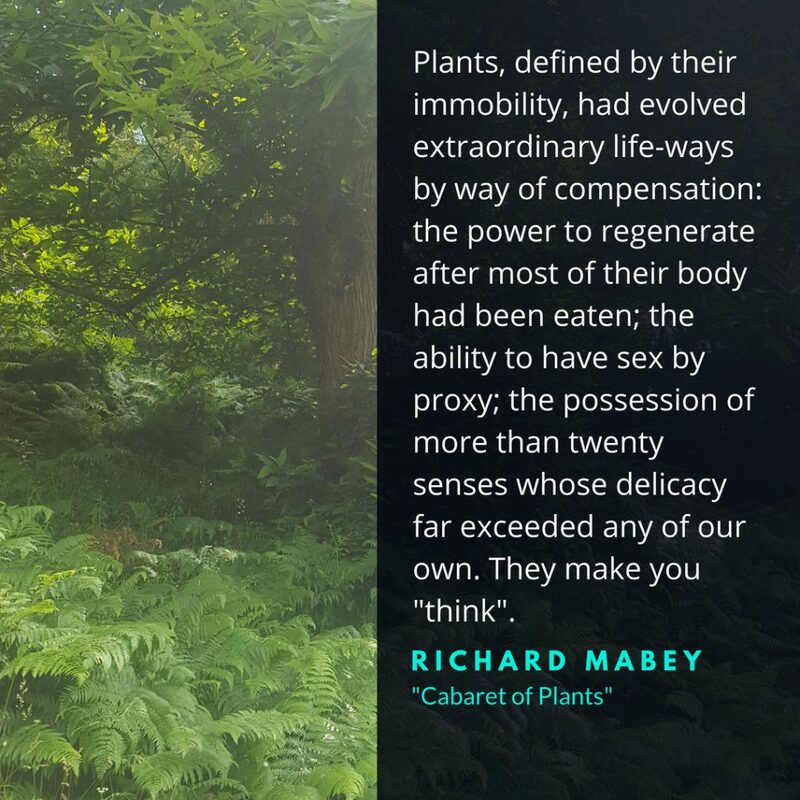 24-27 Aug: This Biomimicry workshop is for anyone who wishes to become familiar with the Framework and Practice of this nature-inspired approach and incorporate the transdisciplinary methodology of Biomimicry thinking into their work. 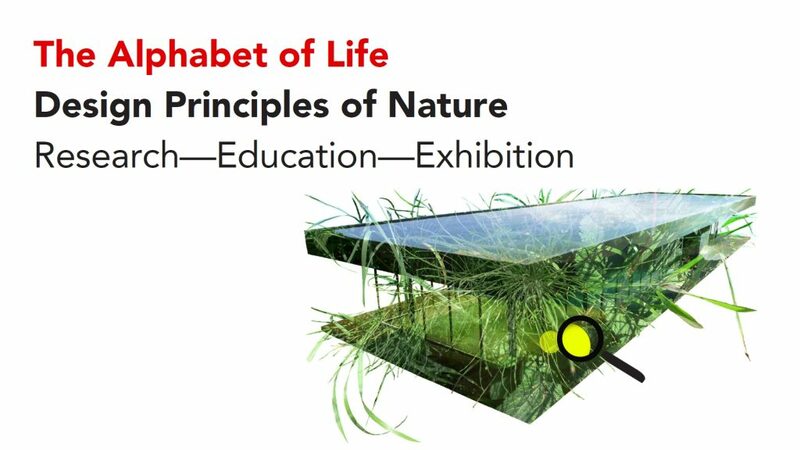 23 Jun – 6 Oct: The Alphabet of Life is a research and education project and exhibition with nature, nature-inspired design, craftsmanship, and artistry that offers a variety of learning paths into the genius of nature expressed in the 26 Biomimicry Life Principles. Follow along and comment often. My goal is to create discussion, not give a conference! And if you are interested in research, join our Facebook group on the Effects of Plant Music on Human Health and Interspecies Music.